Our latest eZine is ready! 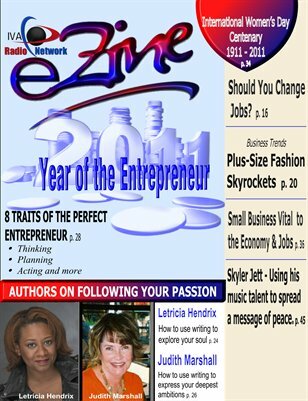 In this issue, we feature articles on the 8 Traits of the Perfect Entrepreneur; Training for Music Industry Jobs; and Small Business is Vital to the Economy and Job Market. We also feature a story on recent guest Grammy nominated artist and songwriter, Skyler Jett.